Ever since our company’s inception in 1966, MSI has delivered professional production — from the local level to international venues. MSI was founded to serve Frankie Valli & The Four Seasons on their national tour. 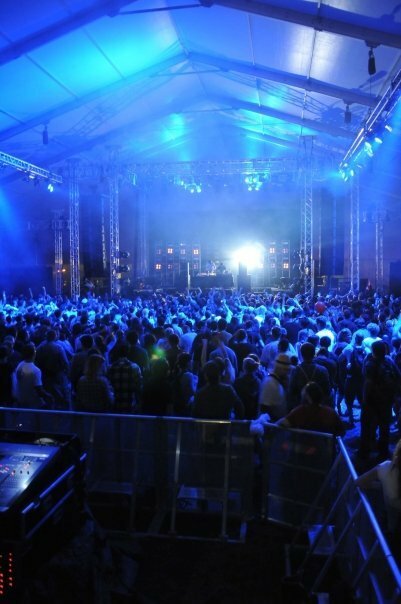 The success of this initial project inspired organizers of the world’s most anticipated events to call on MSI to handle their sound production. From our roots amplifying mid-60s rock bands, MSI continued to grow in staff, inventory, and capability. With each event, our reputation for reliability grew, too. Today, MSI is one of the world’s leading production companies. Throughout the nation and around the world, concert and event planners trust us when they need absolute assurance of quality sound. When there’s no room for error or inexperience. When the audience matters. Always investing in new technology and products, our capabilities are limitless and constantly expanding. We provide the same level of service to local and corporate events that we do to national touring acts and events — service that can be counted on. We hire the top engineers worldwide, and our crews are constantly trained in customer service, practices of audio engineering, and professionalism.